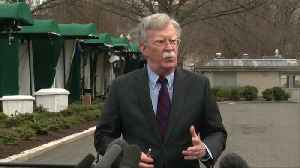 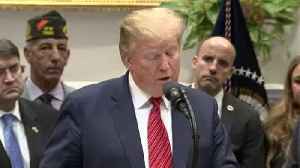 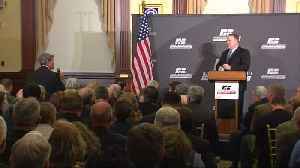 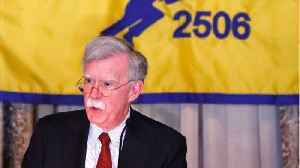 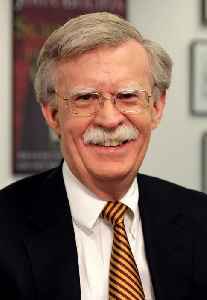 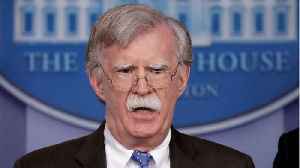 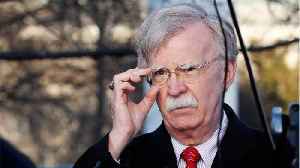 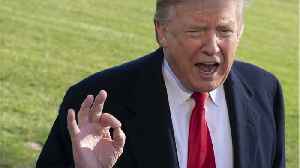 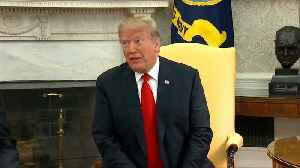 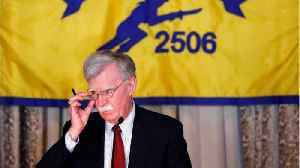 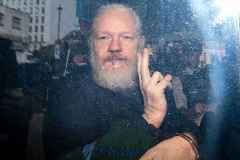 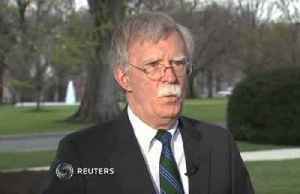 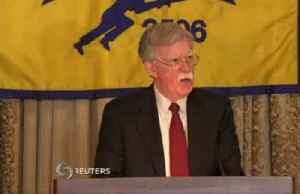 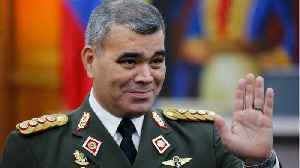 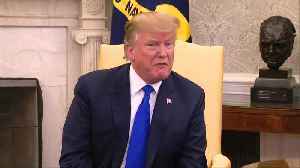 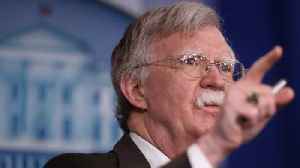 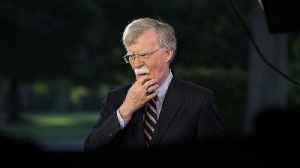 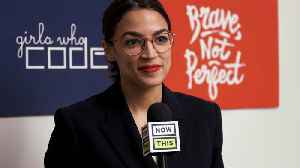 President Donald Trump's national security adviser John Bolton said on Friday that he will deliver a speech in Miami to Cuban exiles about actions the White House is taking on Venezuela, Cuba and..
Reuters reports Venezuelan Defense Minister Vladimir Padrino said Friday that U.S. national security adviser John Bolton has been sending him messages asking him to do the “right thing.” Padrino..
U.S. President Donald Trump said he was disappointed on Thursday by reports that North Korea had resumed activity at a factory that produced Pyongyang's first intercontinental ballistic missile capable..
U.S. officials announced plans to increase sanctions on foreign banks associated with Maduro, as well as revoke visas from high-ranking Venezuelans. 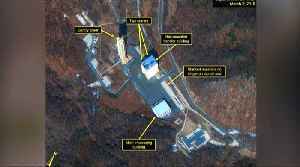 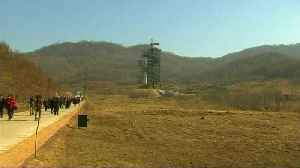 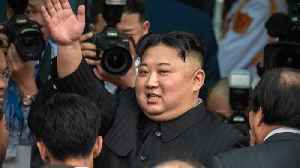 What If U.S. North Korea Doesn't Denuclearize? 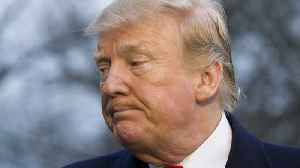 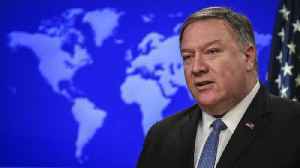 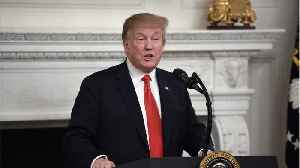 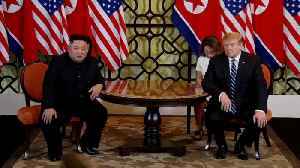 According to Reuters.com, "President Donald Trump’s national security adviser said on Tuesday that the United States will look at ramping up sanctions on North Korea if Pyongyang doesn’t scrap its..